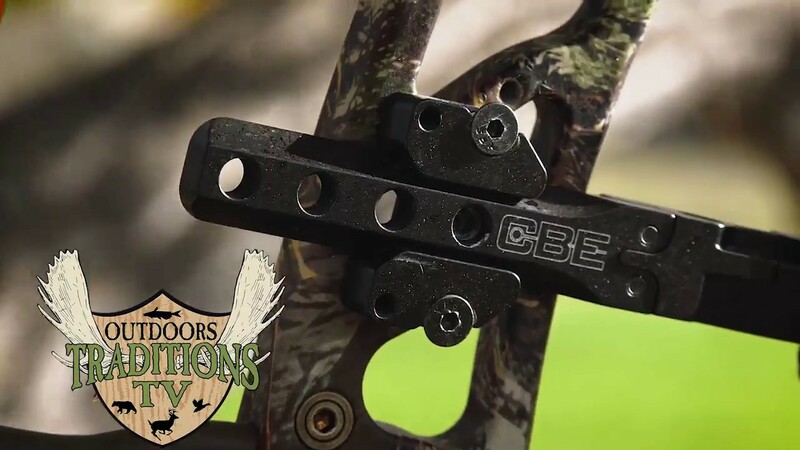 Episode 13 of Season 13 of the Outdoor Traditions TV Show highlights a girl bowhunting and cold front bucks. Outdoors Traditions Kitchen: B.A.D. burgers! 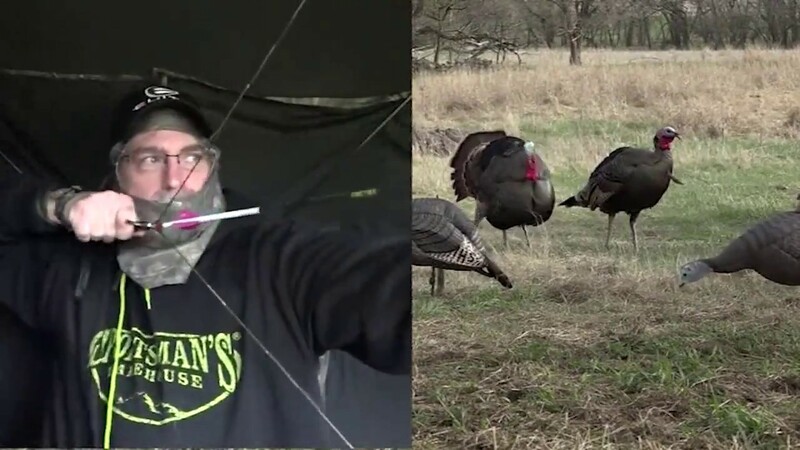 Episode 12 of Season 13 of the Outdoor Traditions TV Show highlights IA turkey and Phillip Vanderpool. Outdoors Traditions Kitchen: Cooking temps for meat. 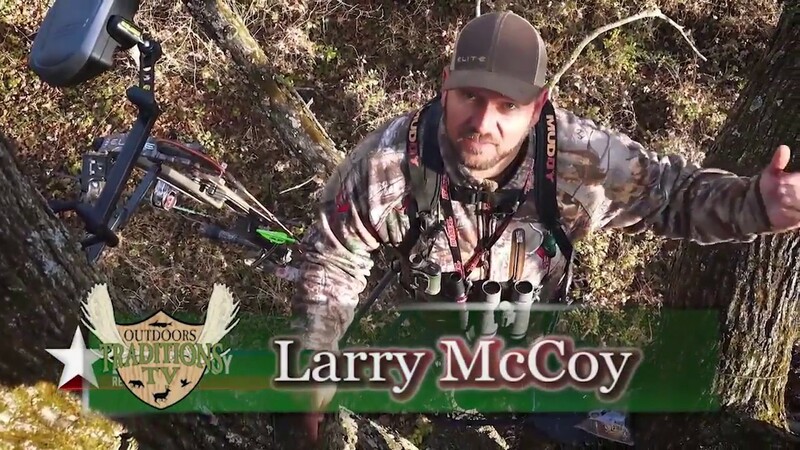 Episode 11 of Season 13 of the Outdoor Traditions TV Show highlights Larry McCoy on an IA deer hunt. Outdoors Traditions Kitchen: Bad boy brisket! 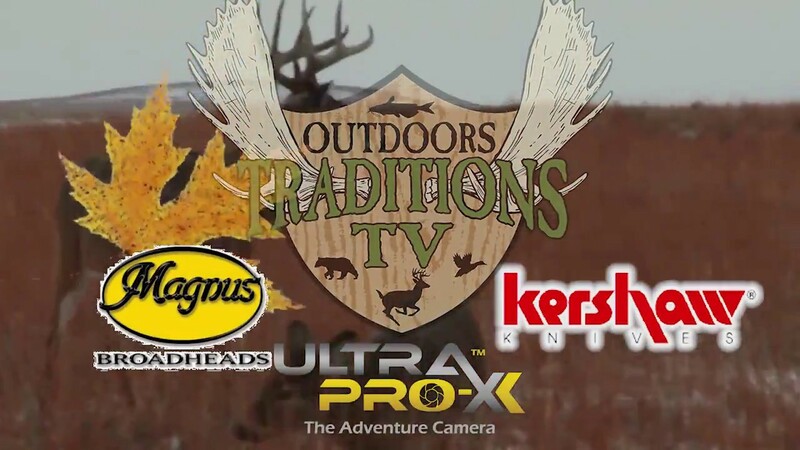 Episode 8 of Season 13 of the Outdoor Traditions TV Show highlights youth deer with a bow and Florida turkey. 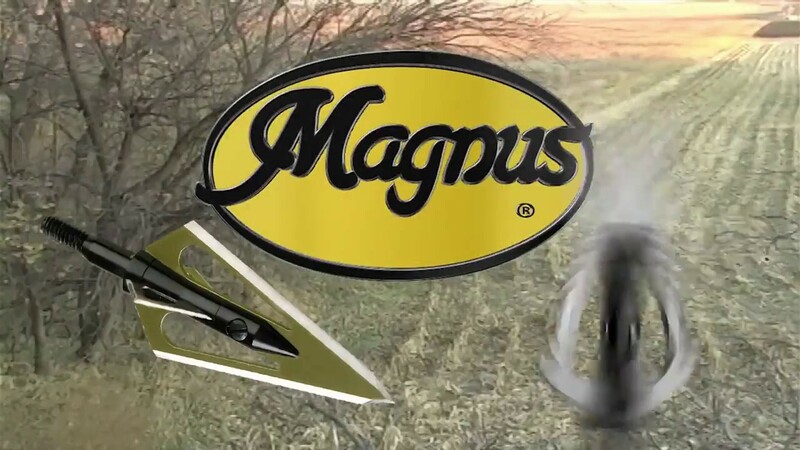 Outdoors Traditions Kitchen: Smokin’ da boss Tom! 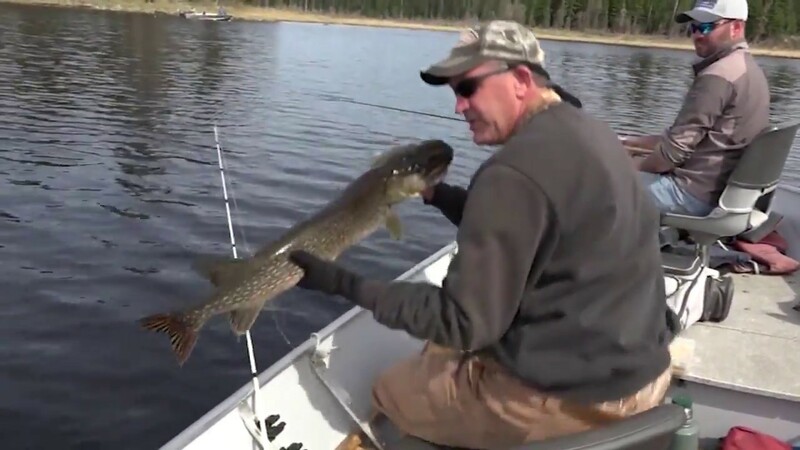 Episode 7 of Season 13 of the Outdoor Traditions TV Show highlights big fall fish. Outdoors Traditions Kitchen: Chicken! 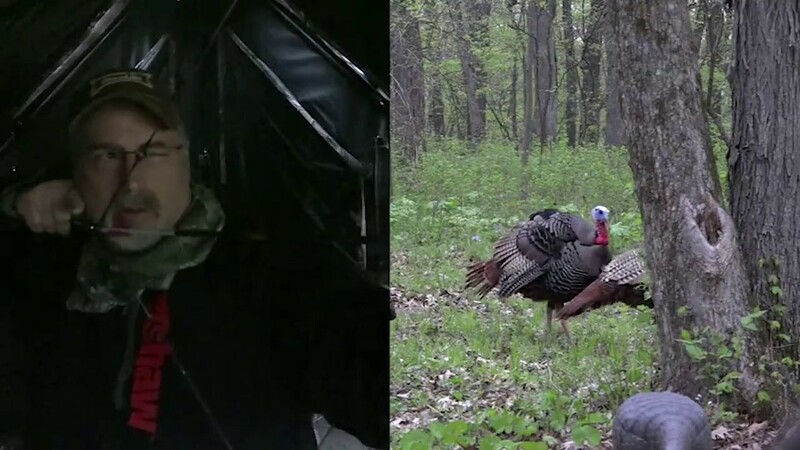 Episode 6 of Season 13 of the Outdoor Traditions TV Show highlights bear and spring turkey action. Outdoors Traditions Kitchen: Ribs, Ribs, Ribs!! 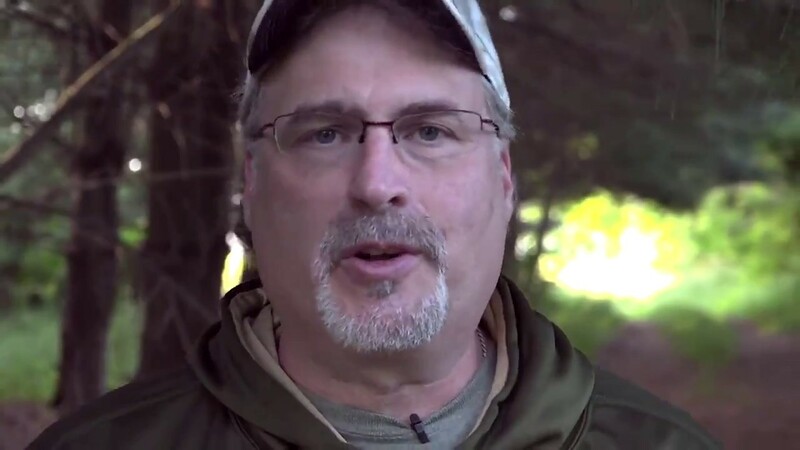 Outdoors Dan and his team embark on Season 13 of the Outdoors Traditions TV Show, exclusive on Sportsman’s Warehouse YouTube Channel. 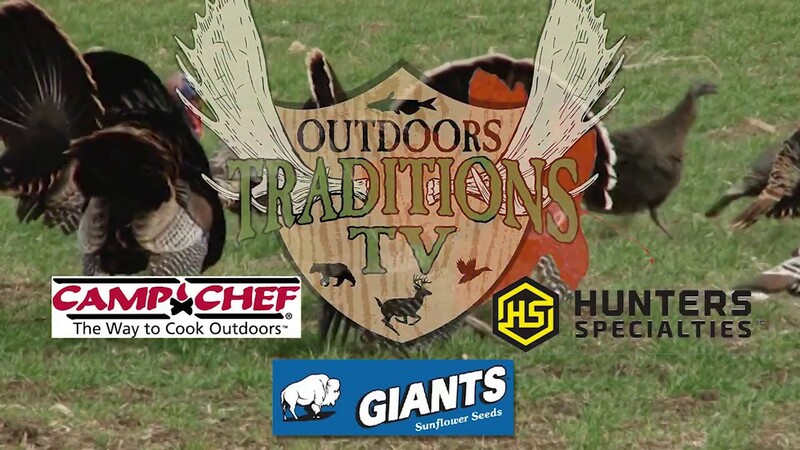 This season Dan, Jeff and his team have exciting footage of a variety of turkey and whitetail hunts, spotlights and tips on cooking meat with from the Outdoors Traditions Kitchen. 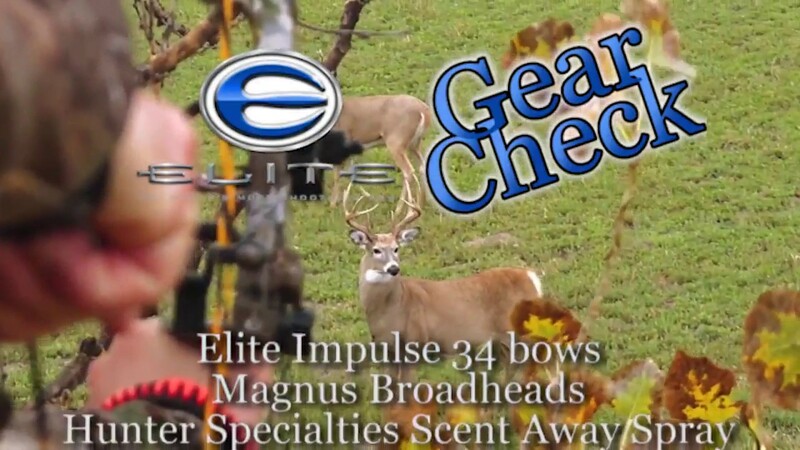 New episodes will be made available every two-weeks and don’t miss out on your chance to get a discount code on your next SportsmansWarehouse.com order and enter for the chance to win a 5-day Kansas Hunt.